You and Naruto can pull pranks on the other Naruto charters. yes!!!!!! 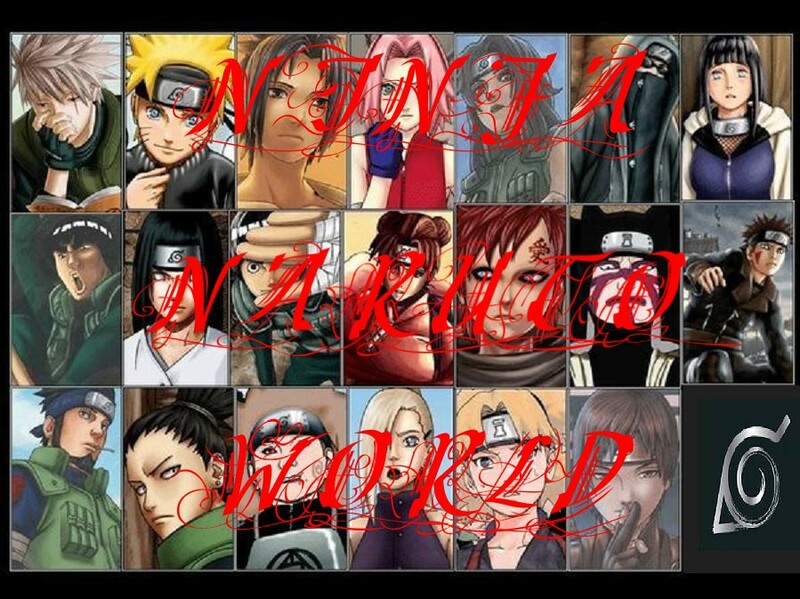 !who do u wanna get 1st naruto? !i no!! !pervy sage!!! !wanna come Saiyo? Do you have to ask!?! u have any ideas?i got some but lets hear urs 1st! can you picture his face??? Pointing towards the gay male whores. Did you guys pick the lock?? help me push these guys in there. Quite looking at Naruto!! you guys are going to have a growen man not a boy!! [me]*hugs him*there there its ok*stops hugging him and pushes even more in*ok is that all of them? Me: NARUTO WHAT DID YOU DO TO SAM!!!!!! Me: NARUTO I'M SPEEKING TO YOU!!!! [me]except b a perv and drool about wantting 2 see naked women wen there really just gay men whaores!! !ur so desprate!!!!!!HMPH!!! Me: ewwwwwwwwwwwww!!! that is nasty!! Me: Naruto you were too, I read your mind!!! Me: I cut him off, but nothing and that is nasty. you hang out with pervey sage too much!! Me: you better or will leave you with the gay male whores and they wont be in girl jutsu form!!!!!! Me: Naruto you know full well whats wrong! You keep womenizing and drooling at those jutsu girls! Pervey sage: g-g-g-g-g-girls GIRLS AND THEIR NAKED!!!! me: whispers to you (sam) this is going to be funny!! Me: you ready to do it sam?? thats what they get for be perv's!! me: ahhhhhhhhhh help someone, HELP TORRIE!!!!!!!!!!!!!!!!!!!!! [torrie]*slightly blushing*f...from wut?is some1 after u 2? me: ahhhhhhhhhh he acting crazzy!!! me: whisper to you (sam) your brother works out alot, don't he?!?!? [torrie]wut do u want naruto? [me]u forgot 2 do something during training huh? [me]*summons my fave wolf*wut was that naruto?i couldnt here u?